This sounds like a ton of fun. You're lucky you have friends willing to play along! 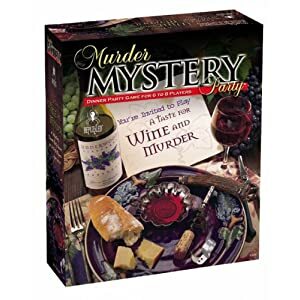 I've recently received one of these boxed mysteries for Christmas and I have no one to play it with...know anyone in Oklahoma? Haha.